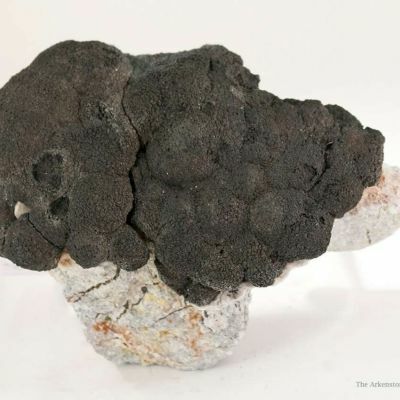 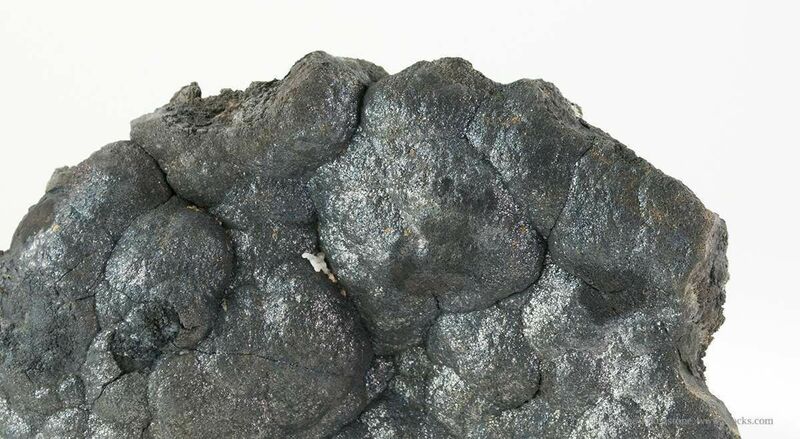 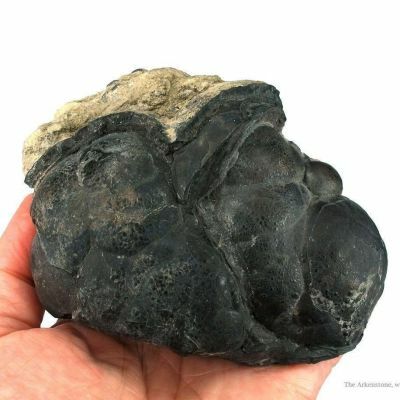 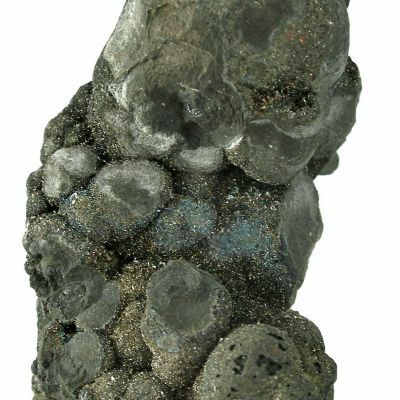 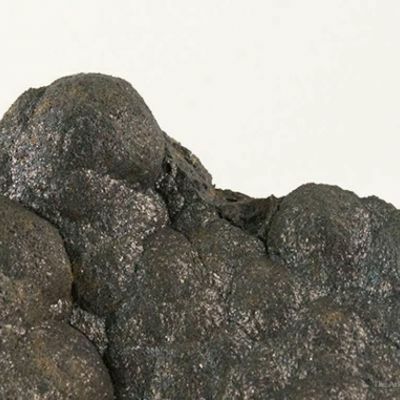 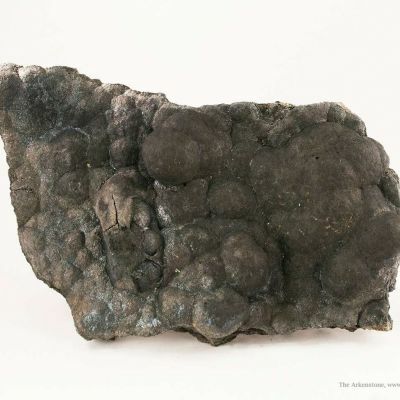 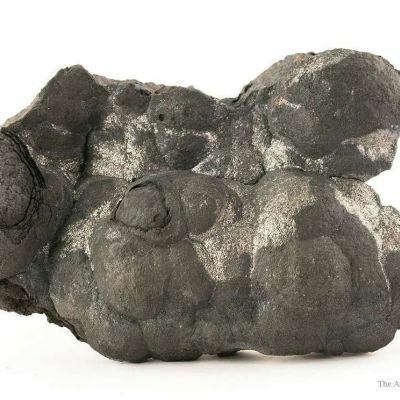 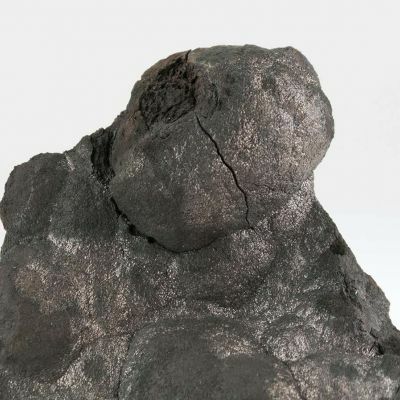 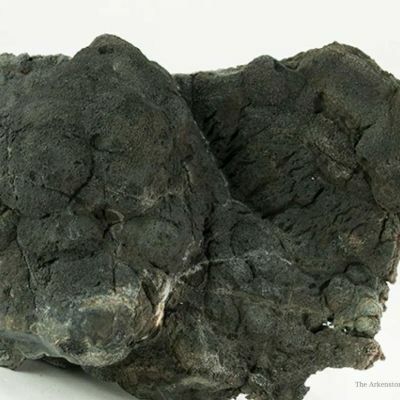 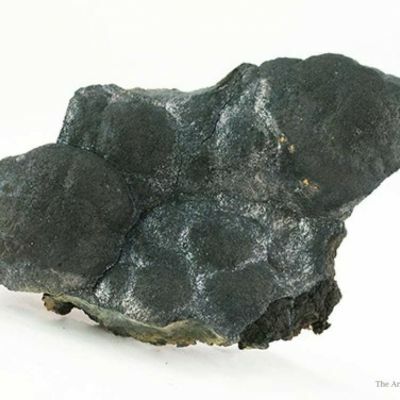 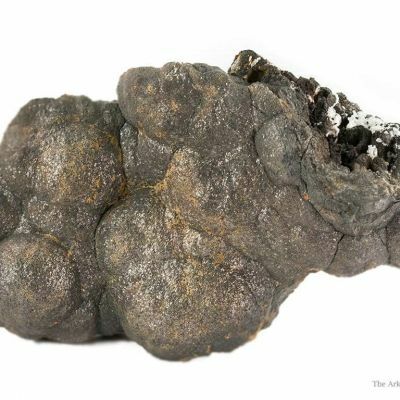 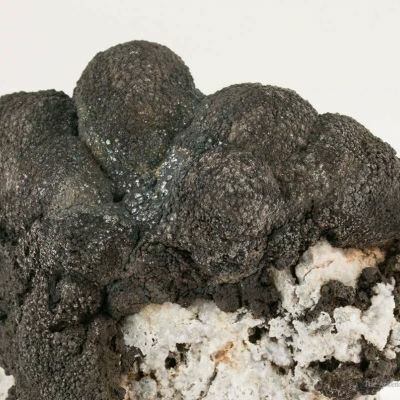 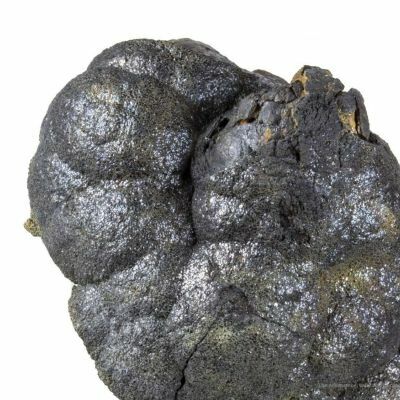 An attractive rolling plate of botryoidal native arsenic, with a big bubbly growth atop. 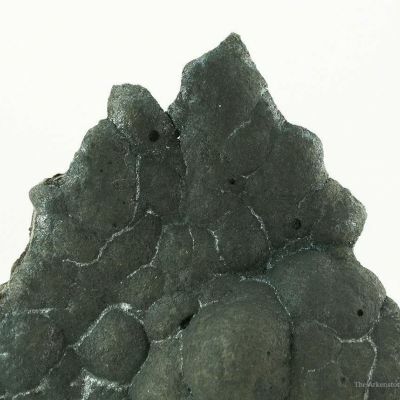 Minor cracking in some botryoids, as in some other specimens, but the cracks do not go through the piece. 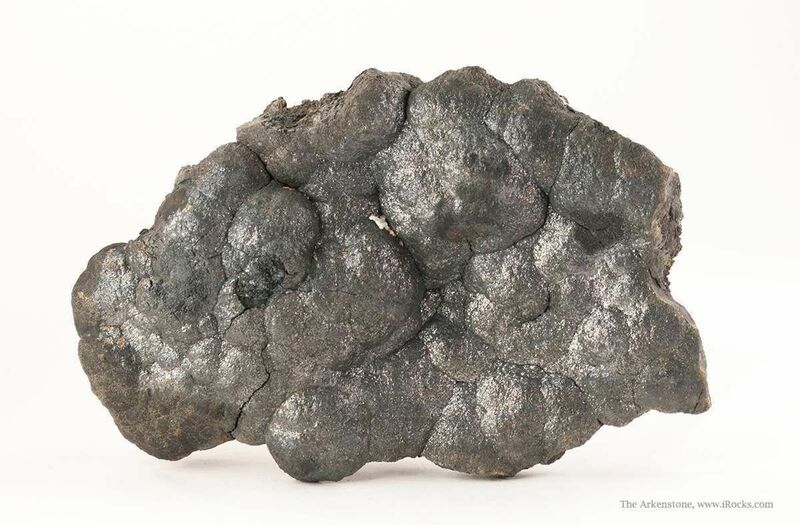 From a large but highly unusual find of pure arsenic in this historic mine, found in summer of 2013. 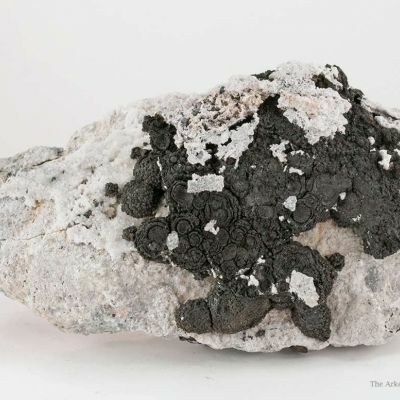 Although we have seen many specimens from this mine, including fine orpiment, I had not previously seen pure native arsenic. 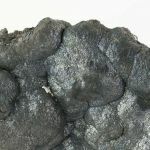 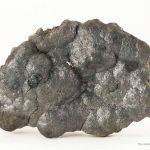 Moreover, this is of the quality to rival the old German specimens of native arsenic, which have traditionally sold for far higher prices.